Gaming peripheral maker Hyperkin is releasing another Duke replica, this time in green. Gaming peripheral maker Hyperkin is releasing another Duke replica, this time in green. 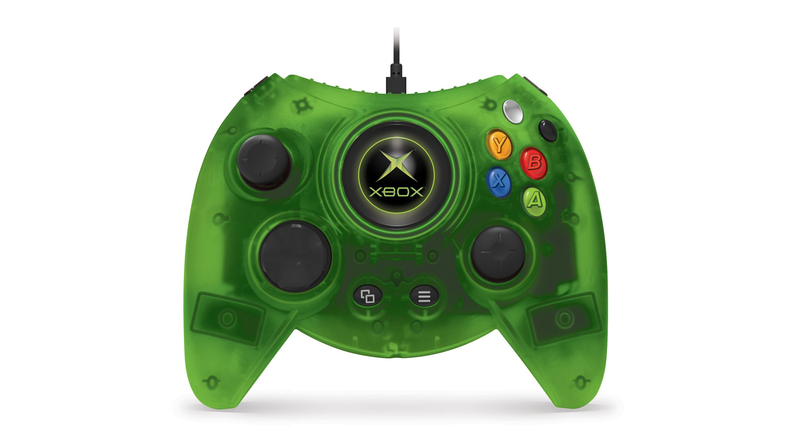 The black version was surprisingly ergonomical for being a $70 nostalgia trap, but if you like a splash of color to go with your ginormous hands, the green Duke has you covered. It’s currently available at Gamestop and Amazon.